As I’m leaning into the video series, I’m also intensifying my own understanding of some concepts that I’d taken for granted. After a few years of painting, some things just seem to become second nature. I really wanted to make sure I understood what I was doing and why. So I’ve been doing a little studying, well a lot of studying of color. 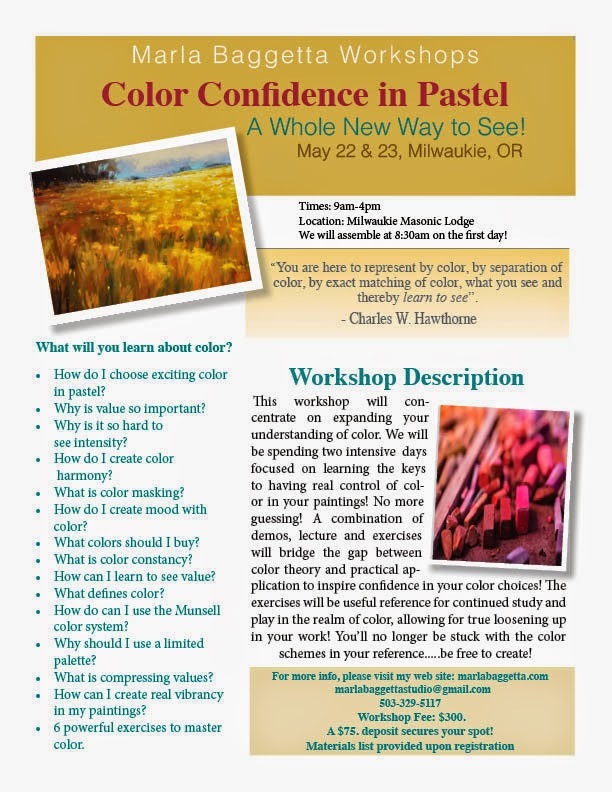 So, I’m introducing a new workshop I’m calling “Color Confidence”, because that’s what we really want. We don’t want to be stumbling around in the dark, we to see what we’re doing! Slow to get this on my website, but if you want a spot, shoot me an email and I’ll put you on the list!